As a family-owned, independent fuel business, Ingoe Oils knows how important fuel for home is to you. That’s why we provide a fast, flexible and friendly delivery service across throughout the North of England on a daily basis. Our dedicated home fuels specialists ensure your domestic heating oil is delivered when you need it most. This leaves our customers with something to smile about. With the newest addition to the fleet, our baby tanker, we can access the most rural areas or properties with restricted access. Meaning we can provide you with fuel when you need it most, anywhere in the North-West and North-East areas!. We are often cheaper than fuel price comparison sites so buy home heating oil directly from us. We aim to provide the best home heating oil price and we back that up with unrivalled customer service. 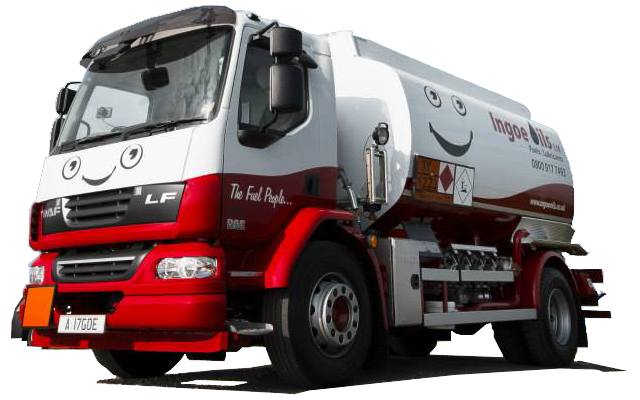 Pick up the phone today to find out why Ingoe Oils has a passion for unrivalled service, fuel knowledge, flexible and competitive pricing together with a personal and friendly service. We are leading the way in the North today.